We offer our customers Monthly Unlimited Clean Car Club memberships that are programmed to your specific vehicle “Speed-Pass” style so you never have to worry about waiting longer than you have to or spending too much on your monthly car wash needs. Simply drive up to our pay-station and let the gate lift and you’re cruising to a cleaner you! 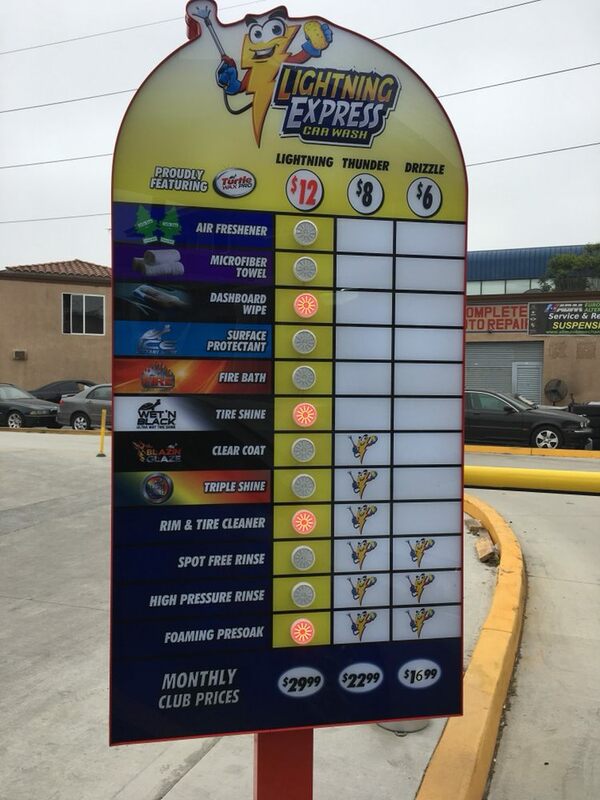 Copyright © 2018 Lightning Express Car Wash. All Rights Reserved.